Activists at the Russian LGBT Network, the group that denounced the apparent resurgence of the Chechnya anti-gay purge, have filed a criminal complaint demanding an investigation into the latest alleged wave of detentions. According to a statement published on Tuesday (January 29), the group’s executive director Igor Kochetkov filed the complaint to the Investigative Committee of Russia—a federal agency similar in scope to the FBI in the US. In the complaint, Kochetkov asked the authorities to investigate information about the illegal detention of at least 14 people, as well as the use of torture and the murder of one Russian citizen suspected of being killed by police officers in Chechnya between January 1 and January 20 this year. 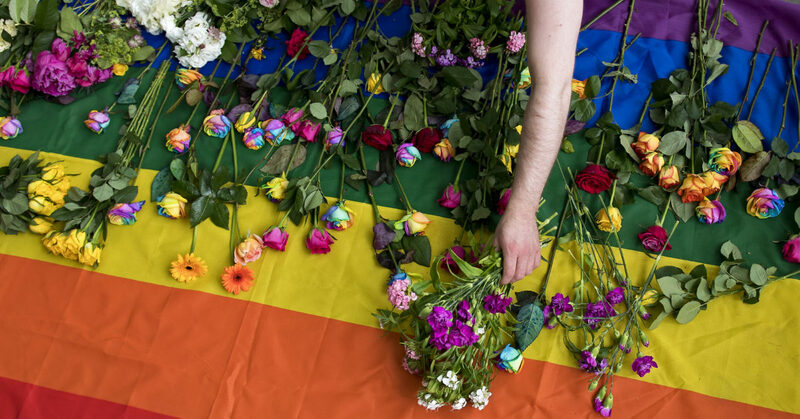 The St. Petertsburg-based group denounced a resurgence of persecution against LGBT+ people in Chechnya earlier this month, claiming that 40 individuals were detained and two killed since December 2018, when the administrator of a social media group for LGBT+ people in the North Caucasus region was arrested and his contacts exposed to the authorities. The Russian LGBT Network said their sources described at least 14 people being detained and tortured at a police station and at a ministerial building in Grozny, the capital of the Chechen Republic, which has its own government but is a federal subject of the Russian Federation. “The detained were severely beaten, sexually abused, were tortured with the electric current. They were also forced to sign empty forms,” the Russian LGBT Network said in the statement. The activists released the name of one of the people they believed is being wrongfully detained—Chechen resident Bekhan Yusupov. According to Russian newspaper Novaya Gazeta, Yusupov had obtained asylum in France, but returned to Chechnya in December to visit his family, disappearing soon afterwards. 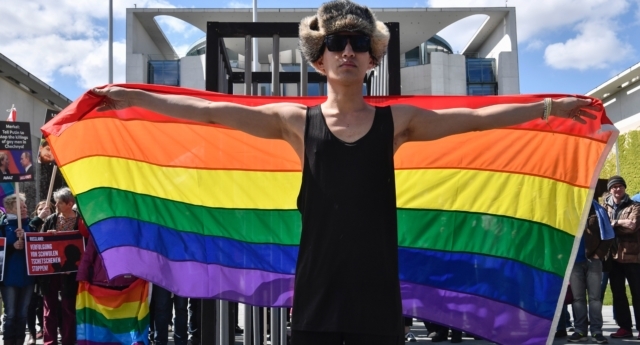 The LGBT+ rights group has been at the frontline of the fight to denounce the horrors of Chechnya anti-gay purge, which first came to light in April 2017. Chechen authorities have always denied any such purge. The Russian LGBT+ Network has also received threats from Chechnya due to their activism. The group published a video on their Instagram page on January 29, identifying the man in the video as Ali Baskhanov. “The message contains physical threats to Igor [Kochetkov] personally. The man claims that ‘there are no LGBT people in the region at all,'” the activists wrote. Novaya Gazeta described Baskhanov as a representative of the Chechen Noah’s Ark committee—supported claims that pieces of the biblical vessel were found in the Chechen mountains last year.